The UltraProX Adventure Cam 10 is an underrated action camera. Not many users know about it, and people used to the GoPro models would definitely doubt the capabilities of the Adventure Cam 10. 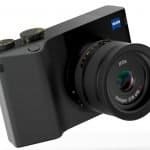 But for the quarter of the price of a GoPro, you can’t deny how much money you’re going to save when you opt for this cheaper, newer alternative. 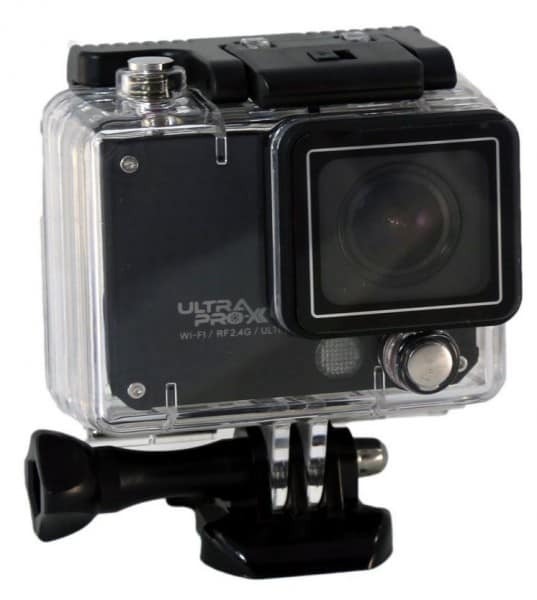 The UltraProX Adventure Cam 10 is waterproof up to 50 meters under water. It likewise comes with a wireless remote that also waterproof. It’s much better than the ActionPro waterproof-wise, and can be used for deep water diving. To ensure superior picture quality, the UltraProX Adventure Cam 10 is fitted with a 160 degree wide-angle view and a 4K UHD/10FPS optimum video resolution and frame rate. You’ll never have to worry about omitted views and subjects when taking close ups. The camera is capable of taking or playing .mov and .jpg video and photo file formats. 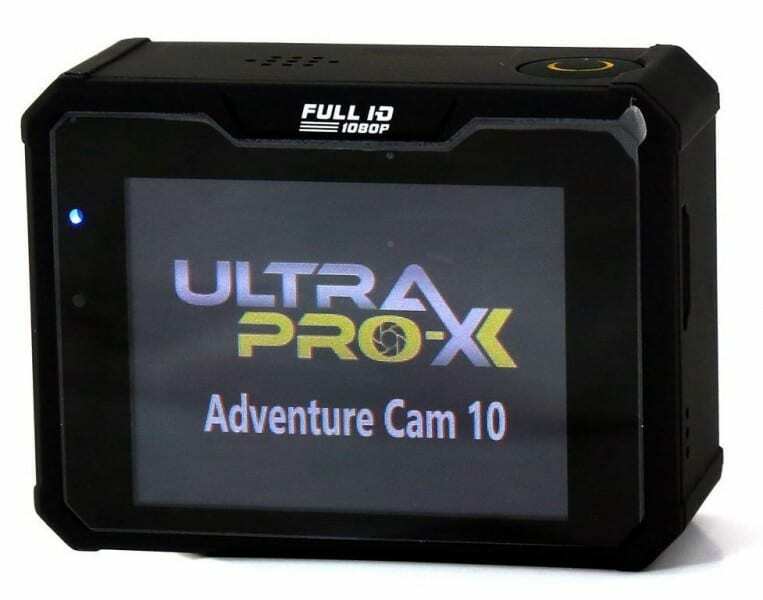 The UltraProX Adventure Cam 10 features a high definition 2.0 TFT 960X480 display for better setting adjustments and record playbacks. It is capable of high speed recording of up to 120 FPS in HD 720P. It comes with a WiFi function so you can remotely control the camera using a free app for compatible Apple and Android gadgets. There’s likewise a dedicated remote function so you can control the UltraProX Adventure Cam 10 from your wrist. The UltraProX Adventure Cam 10 is fully FPV/drone compatible so it’s also able to capture moments while suspended or flown on air. It’s amazing for recording videos with overhead shots. The product comes with a 20-piece accessory kit that includes mounts and wires for various applications. The mounting equipment is fully compatible with GoPro and other action cameras. 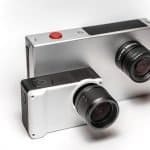 You can literally buy four of these cameras for the price of a single GoPro. That’s the best part of buying an UltraProX Adventure Cam 10. The audio has three different levels with a built in microphone and speaker. It is possible to hear noise during playback, which should not be present when playing the video over a computer or another gadget. While some action cameras aren’t coupled with amazing customer service, with the UltraProX Adventure Cam 10, you get the assistance that you need to answer all your complaints and questions regarding your unit. 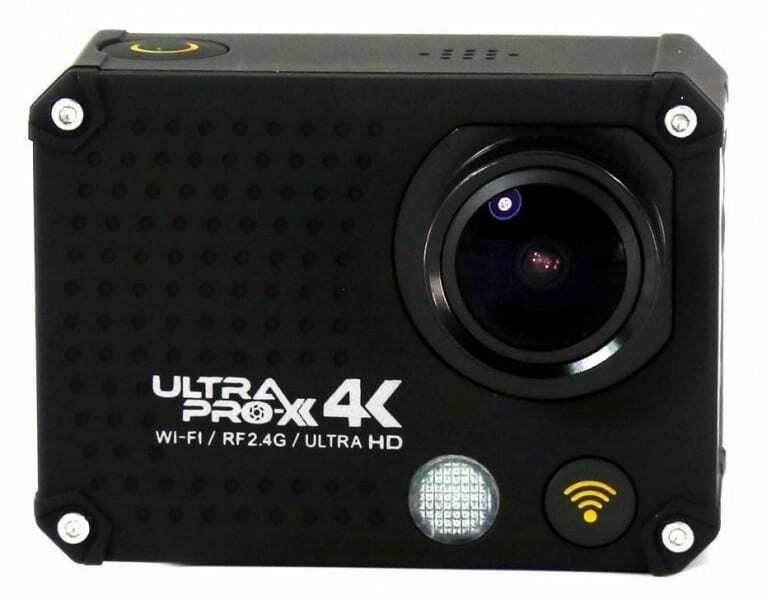 The UltraProX Adventure Cam 10 stunning image quality doesn’t get distorted or grainy even when the video or photo is viewed over a 65-inch television screen. You’d be amazed at the resolution and picture quality – it’s as crisp and as clear as the real thing! When used with its waterproof casing, the UltraProX Adventure Cam 10 has a hard time recording a good audio. At times, there is just great picture without any audio. 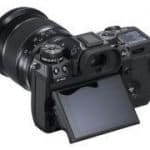 It could be because of the waterproof design of the camera housing that shuns all liquid from entering the case, along with a great deal of sound, too. Other than not having sound when used with the waterproof casing, the UltraProX Adventure Cam 10 may actually capture unwanted background noise, which worries user when playing back recorded videos. This unwanted background noise should be gone when the video is played over another device. 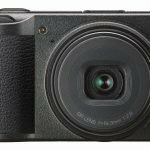 The UltraProX Adventure Cam 10 may have firmware issues, which can be annoying for the inexperienced. But a little online search can go a long way in handling firmware issues. When you’re not familiar with the interface, the first few uses can be annoyingly challenging. You’ll need to learn where the buttons are, adjust camera functions to make it suitable to certain situations, and to familiarize with the way the menu is presented in the UltraProX Adventure Cam 10. This can take a couple of days, actually. But once familiarization is done, using the camera should be easy peasy. If you don’t mind spending over a hundred bucks for an unfamiliar and unknown action camera, this should be a great pick. The UltraProX Adventure Cam 10 has all the important features of a sports action camera, but for only a fraction of the cost of the more renowned GoPro. The UltraProX Adventure Cam 10 is definitely the better pick over the equally cheap camera, ActionPro, for its wider angle lens and its better waterproof capability.